A lifestyle pub with more than just pizazz! 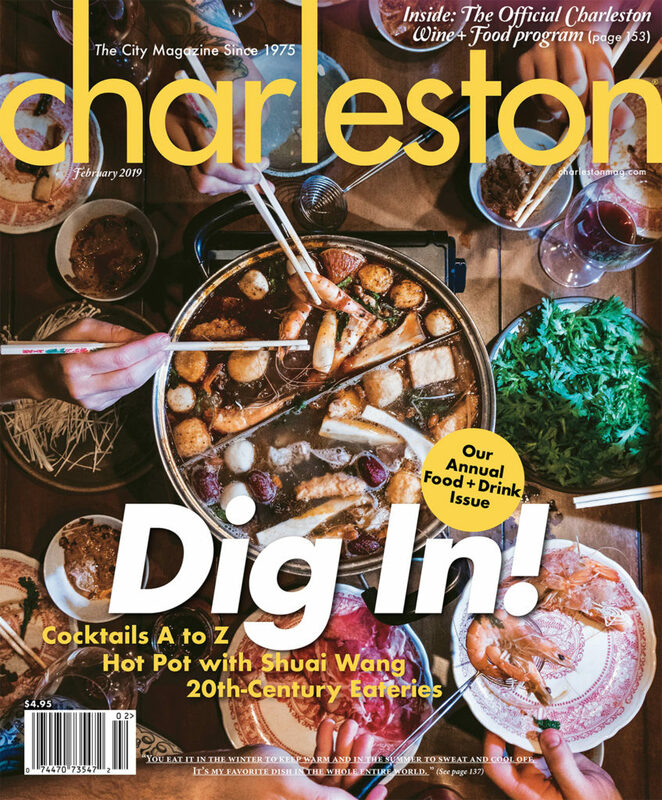 Founded in 1975, Charleston magazine is still the standard by which the Lowcountry is judged. Hard work, passion and unparalleled local insight go into every issue, and I see it every day. Yes, it’s notably beautiful, and yes the editorial is beyond thoughtful, but the details reveal so much more, mostly love. Love for a community, it’s people, it’s environment and it’s history. You can feel the pride on every page. That’s what I feel too, pride. I’m just so proud to be a part of it and to work with such a talented staff whose world-class experience is constantly striving to reach the next level. As Digital Strategy Manager, I work hand in hand with just about every department, including art, editorial, video, marketing, sales, development, logistics, IT and even accounting and subscriptions.